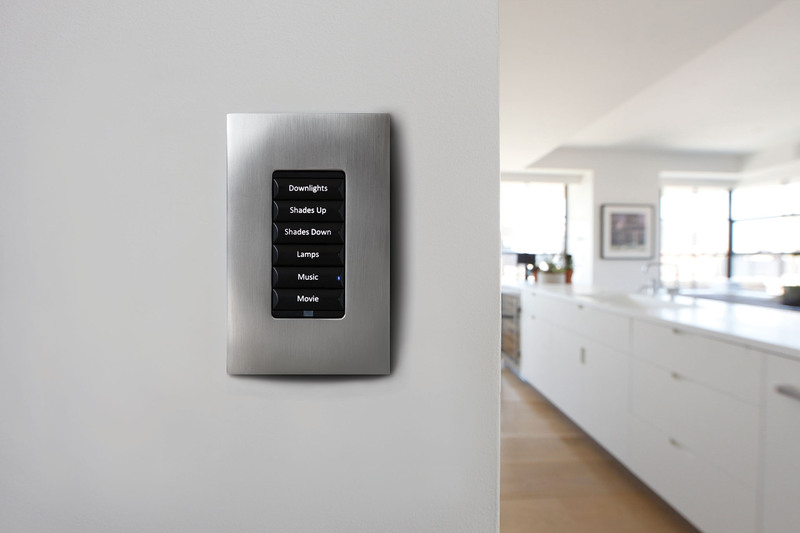 No matter what you call it, Home Automation, Home Control, Residential Systems Integration or the now infamous Smart Home, taking control of your home makes more sense than ever. Phoenix’s long standing reputation as the leader in Memphis & mid-south smart home projects is legendary. With a team of engineers dedicated to ensuring your project is designed to perfection and a talented team of technicians and programmers, we can service your needs better than any other firm. Phoenix receives regular industry press, awards and accolades for our work. With today’s technology, your home is your castle and when you arrive, you want to slip in comfortably and start to decompress. 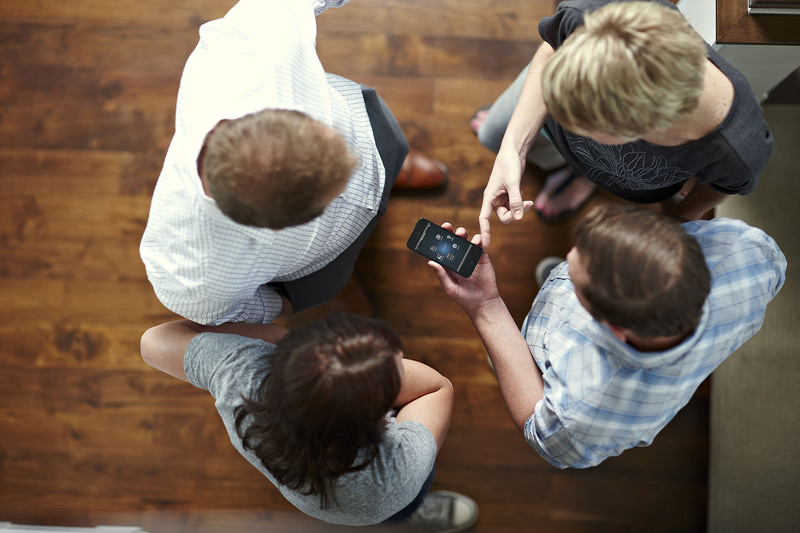 Why put up with hard to use, complicated functionality, when you can have total, one-touch control of everything. 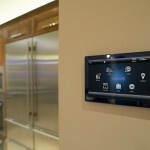 With control interfaces ranging from touch screens, keypads, smart phones (iPhones, Android, etc. ), tablets (iPads, Galaxy, etc. 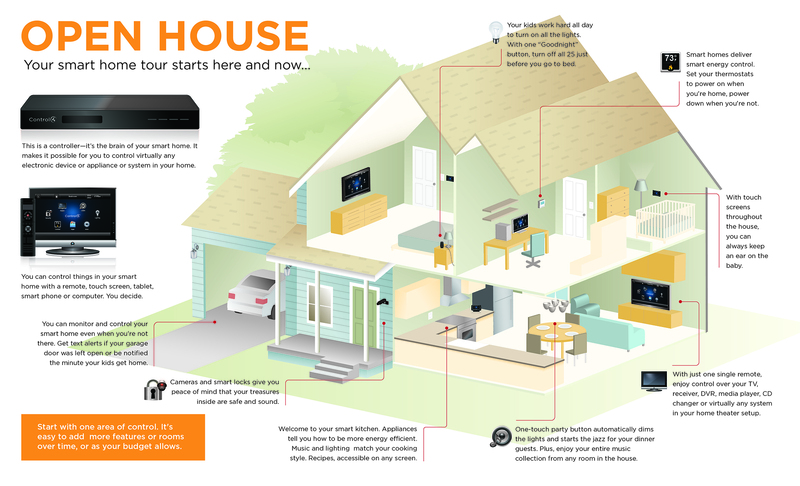 ), computers, on-screen displays (OSD’s) and more; today’s home can easily be controlled in the most comfortable and convenient fashion you desire. 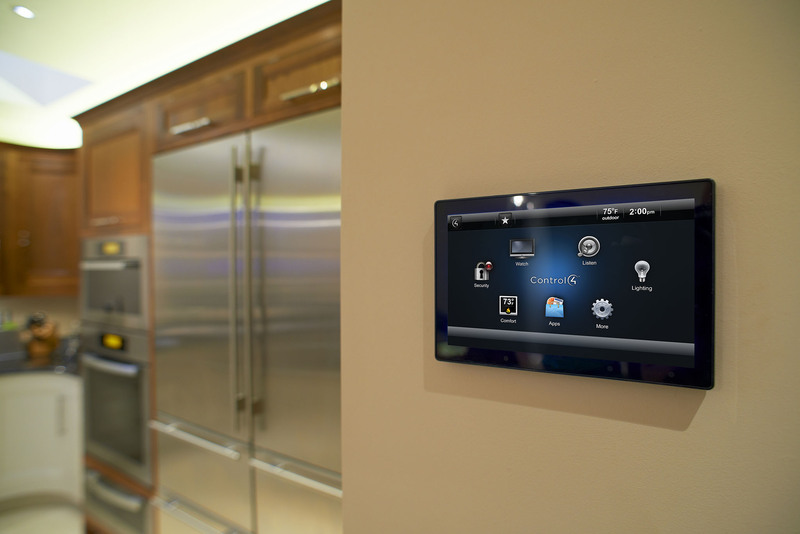 By combining all of your systems into one control system, you can enjoy the benefits of a truly integrated home. Security, cameras, networking, audio/video, home theater, lighting, heating and cooling, access control, shading, automated gates, etc. can be unified to allow autonomous operation and ease-of-use like you’ve never imagined. On any given day, sunrise will cause the exterior lighting of the home to shut off, shading to rise, temperatures to change and even an alarm clock style event to wake you to your favorite music, media or television station. The bathroom lighting can come on and you are ready to start your day. Getting ready to leave the home, simply press the goodbye button next to your preferred exit door and the home will start to shut down while you are away. The lighting will shut off, heating and cooling setbacks go into place, all audio/video systems are shut off, exterior doors locks and the alarm system arms to an away mode. Coming home has never been easier. Open the overhead Garage door after dark and the interior Garage lighting activates as well as a pathway into the home. Disarm the security system and the lighting will respond appropriately to the time of day, the heating and cooling goes back to your normal preference and you can even have your music or television come one to your favorite channel or playlist. Away from home on vacation? 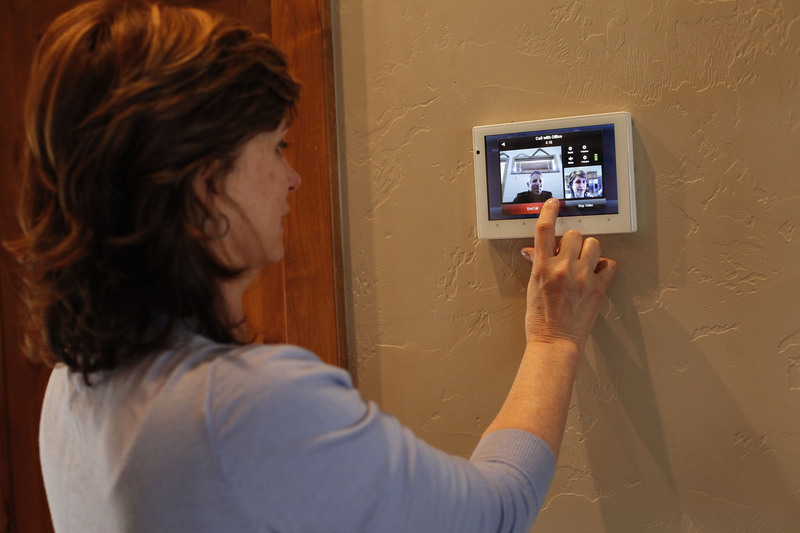 Phoenix’s home control solutions allow to easily remotely monitor all of the systems in your home, including any cameras you may have. 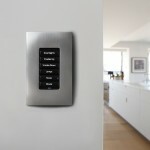 You can also control any and all aspects of your home you desire, securely and discretely. 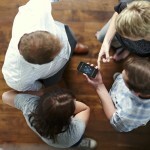 You can even grant others limited access into your home with ease. Call and set up a time to meet with one of Phoenix’s sales engineers so we can demonstrate these exciting solutions to you.